- VLAN support for traffic segmentation. - AutoVoice and AutoSurveillance VLAN for seamless integration with IP telephony and IP surveillance systems. - Time-based PoE to switch off PoE devices automatically. - Loopback detection and broadcast storm control to avoid network downtime. - QoS (Quality of Service) and bandwidth control to ensure smooth operation. 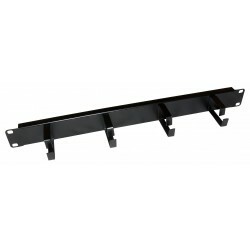 - Innovative firewall-like ACL to enforce security and access restriction. - IGMP snooping to save bandwidth on multicast streams. 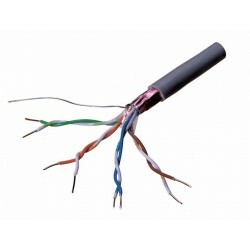 - Cable diagnostics function to help troubleshoot wiring problems. - Fanless design: completely silent. The DES-1210-08P is a PoE switch in the Fast Ethernet Smart series. 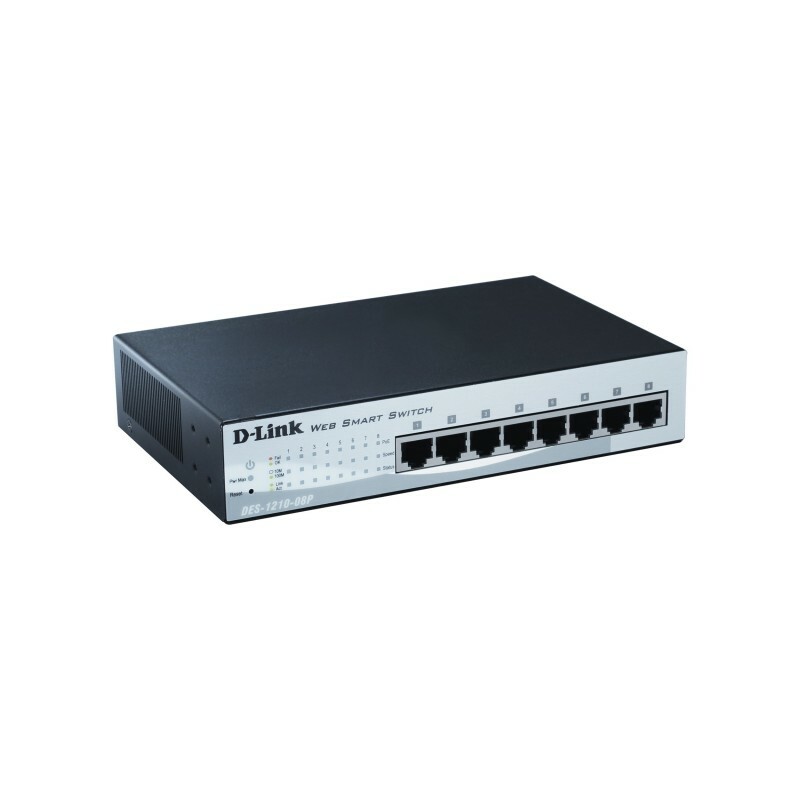 Equipped with 8 Fast Ethernet ports, this switch integrates the features of the Smart series with PoE functionality. With an easy to use web interface and eco-friendly design, the DES-1210-08P helps customers to quickly and easily deploy their networks, saving energy and money. The DES-1210-08P is the ideal solution as an advanced edge switch for SMB and enterprise networks. The Asymmetric VLAN support will provide access to shared resources such as servers or the Internet, without complicated VLAN configurations. Additionally, the innovative AutoVoice and AutoSurveillance VLAN features allow for easy integration of 3rd party IP phones and network cameras, placing traffic from these devices in separate VLANs. The DES-1210-08P complies with the 802.3af PoE standard. This gives you extra flexibility at deploying appliances such as wireless Access Points, IP cameras and VoIP phones in your network, even in mix vendor environments. For added flexibility and power-saving, the DES-1210-08P integrates the new Time-Based PoE feature, which turns off the power when it is not needed, for example, at nights or during the weekends. This means that PoE-powered devices which otherwise would be always on, can be switched off centrally, saving power and money.